Capricorn Glass supply and install all types of glass, including mirror glass. 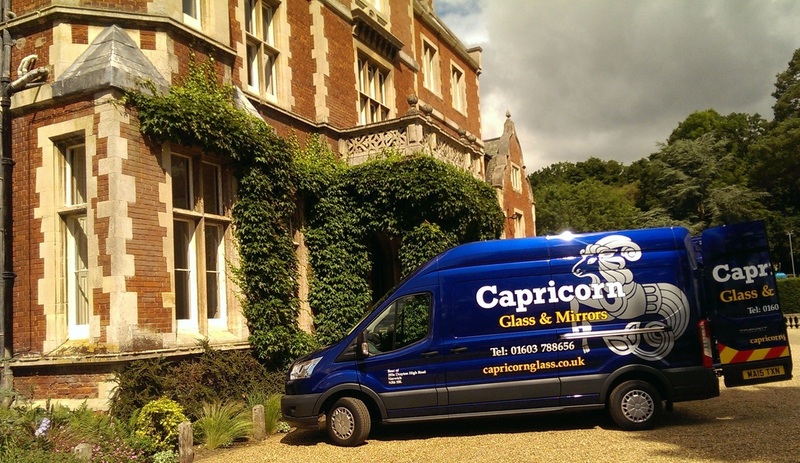 Paying attention to the smallest of details means Capricorn Glass have built up a reputation in the local area for top quality workmanship and thus have built a large and loyal customer base. If you need a glass replacement service which includes delivery and installation, call today for a free quote or estimate.